Locked your keys in the car? Or need to make a new car key? No problem, Bulldog Locksmith is here to help. When you need an automotive locksmith in Irving, TX, give us a call today! Making sure your home is secure is our top priority. 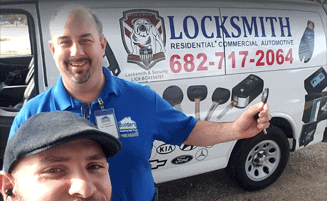 If you are a homeowner in Irving and the surrounding areas, trust Bulldog Locksmith to handle all residential locksmith needs. Keep your business or commercial property securtity with the most advance tools and technology. We are here to provide the most secure locks, access control, CCTV and more. When you need locksmith service right away, we will be there to help. We provide emergency locksmith services to Irving, TX and the surrounding areas. Call now for service! It doesn’t matter where in the world you are. Issues with locks and keys can always pop up. 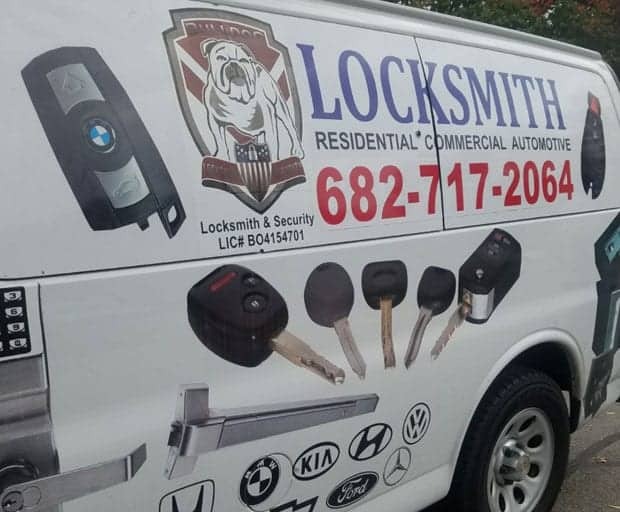 If you’re trying to find a reputable and experienced professional locksmith anywhere in Arlington, Texas, we can put your mind at ease here. 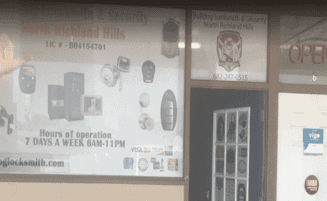 Bulldog Locksmith is a local business that aids customers with all sorts of residential and commercial services. We offer mobile assistance that’s suitable for emergencies of all kinds, too. When you’re on the lookout for insured, bonded and licensed assistance, you can turn to us fully. If you’re searching for a technician who can install your brand new locks, we can aid you. We install new locks of all kinds here at Bulldog Locksmith. Our lock installation service is detail-oriented, comprehensive and dependable as can be. Electronic access control is a type of technology that’s becoming a big part of the security world in this day and age. If you’re trying to boost your business’ security arrangement in Arlington, then our assistance with electronic access control systems may be helpful. It can help you safeguard all of your items. 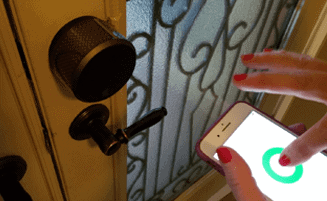 It can defend you from the annoyances of missing your keys. It can even help you keep track of any and all persons who access your workspace. If you want to do your part to keep theft at bay, then our electronic access control service can work like a charm. Being locked out of your home can be one of the most unusual and unpleasant experiences possible. If you accidentally locked yourself out of your residence, you can depend on us for emergency lockout help that’s efficient, swift and reasonably priced. It can be endlessly irritating to realize that you have a broken key that’s stuck. It can be just as irritating to realize that you have to deal with it. If you’re looking for tried and tested professionals who can assist you with the prompt removal of a broken key, our technicians can accommodate your wishes completely. We extract faulty keys of all varieties here. We do so swiftly and efficiently as well. 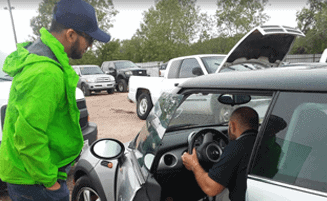 Vehicle lockouts are just as frustrating as house ones are. It can be unpleasant to be locked out of your car. It can be just as unpleasant to be locked out of its trunk when you’re trying to put groceries away after a food shopping trip. When you want to invest in lockout assistance that’s swift and thoughtful, no other company around can top us. If you want to replace the keys to your car for any reason under the sun, we have your back. 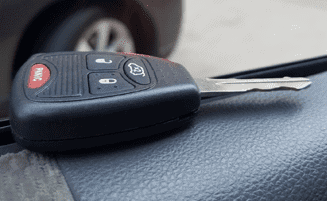 Car key replacement can be a strong idea for a host of reasons. It can be beneficial for individuals who have concerns that involve potential theft. It can be beneficial for those who don’t want others to be able to access their vehicles anymore as well. Call us Now! Click below to reach us. 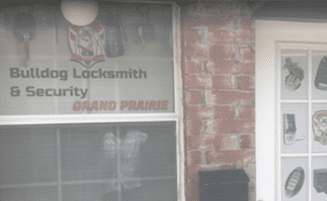 We are available to provide locksmith service in Irving, TX and the surrounding areas. 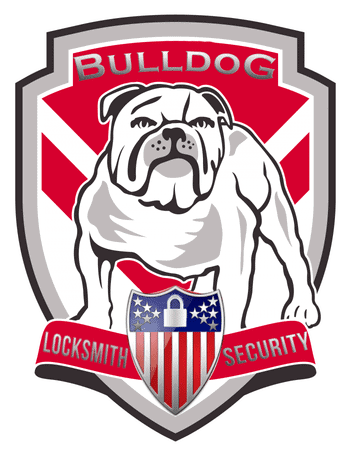 If you’re trying to secure a locksmith in Arlington who can wow you with mobile assistance, the Bulldog Locksmith team is on hand for you. Our mobile residential services can come in handy for all kinds of customers in the area. It can be terrific for individuals who are interested in speed. If you don’t want to have to wait seemingly forever for help with a lock and key matter, there aren’t many things that can be as favorable as our mobile help. Our mobile service is accessible to you regardless of the exact time of night or day. It’s even terrific for people who reside in comparatively isolated sections of the community. When you need mobile residential locksmith help, then you need to remember Bulldog Locksmith, plain and simple. Our mobile locksmith services in Arlington are the organized and thorough. We’re a company that aids businesses with all kinds of lock and key requests. When you need commercial locksmith services that cover all of the bases, we can tend to you fully. 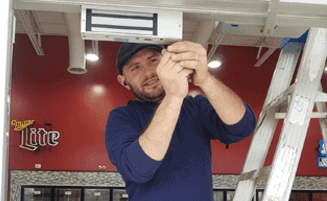 Some examples of the commercial lock and key specialties that we offer are high security lock installation, file cabinet lock repair, master keying, digital security safe installation, help with electronic access controls, assistance with exit devices, panic bar installation, lock rekeying, front door key replacement and buzzer system installation. If you’re trying to find commercial technicians who know everything possible about rim locks and desk locks, we can tend to you nicely. When you need a commercial Arlington locksmith, we’re here. If you want a cheap Arlington locksmith, then no company can come close to Bulldog Locksmith. Our locksmiths are some of the most seasoned and highly trained professionals around. They’re also remarkably inexpensive. It doesn’t matter if you need to replace your vehicle keys. 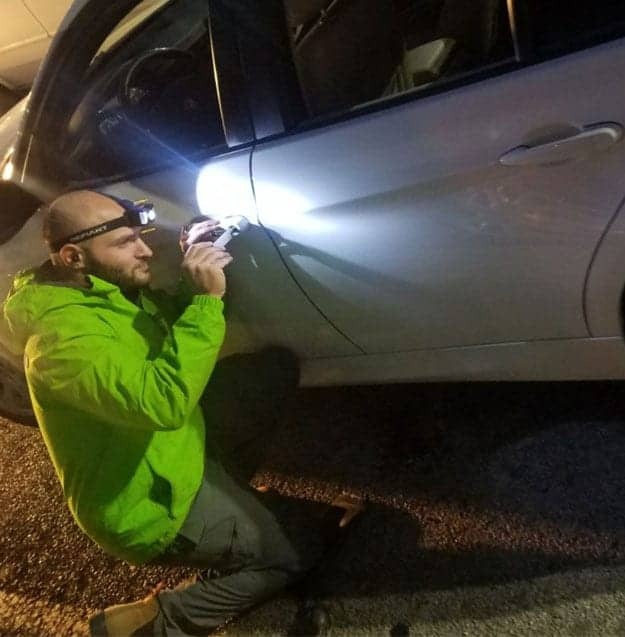 It doesn’t matter if you need to rekey your car keys, either. Our auto assistance is top of the line. If you want to invest in superb Arlington car key replacement, we can assist you. If you want to invest in terrific Arlington home key installation, we can assist you as well. Contact Bulldog Locksmith without hesitation for more information about our abundance of lock and key specialties. Set up an appointment with a nearby locksmith in Arlington. Subscribe and Get the freshest feed and we will update you first hand.